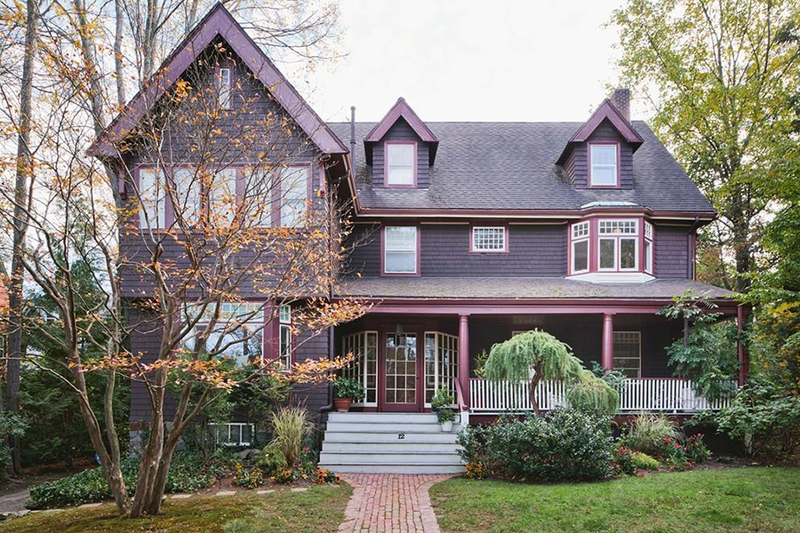 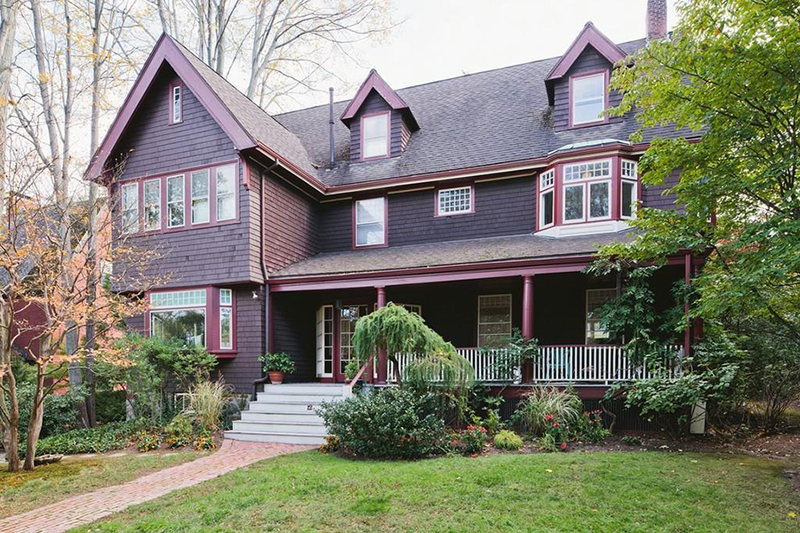 With multi-paneled windows, pocket doors, and period molding, this shingle-style Victorian is an architectural gem inside and out. 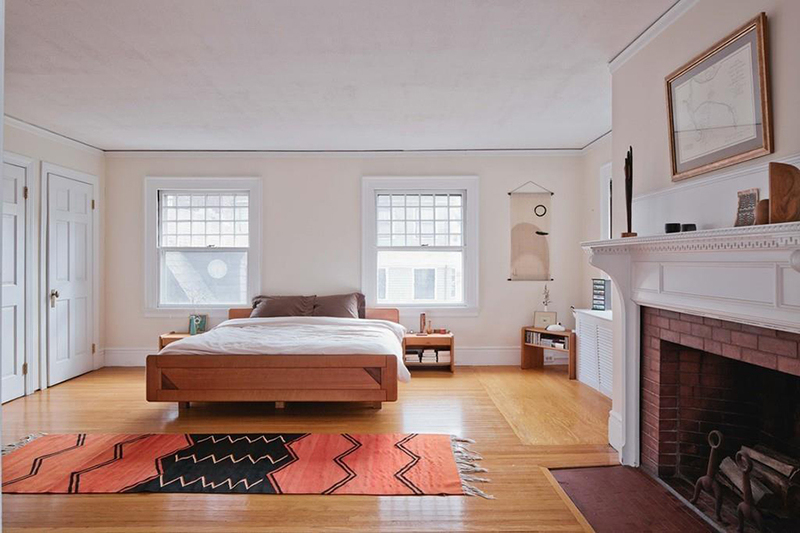 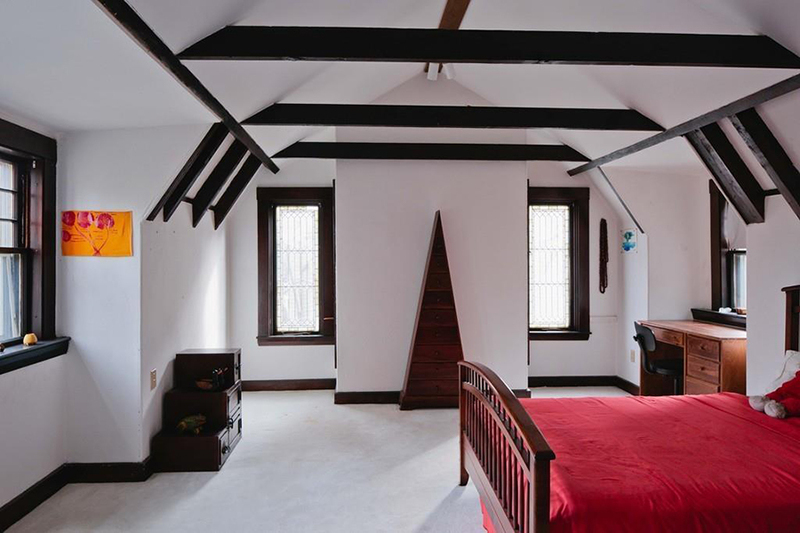 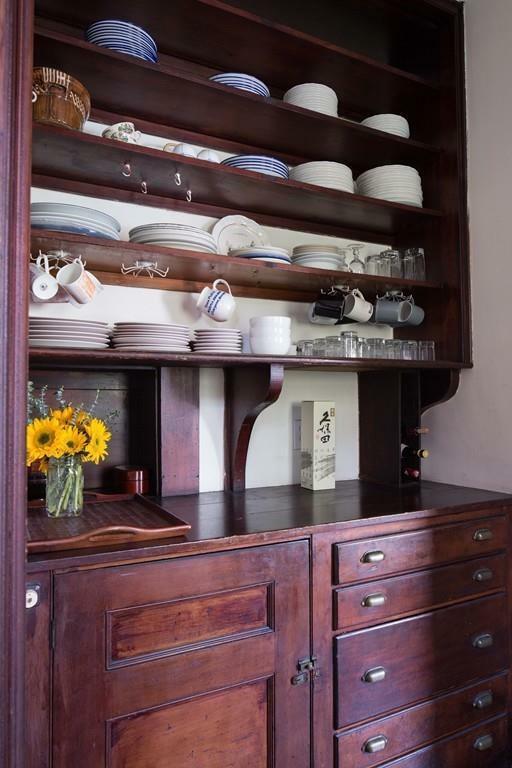 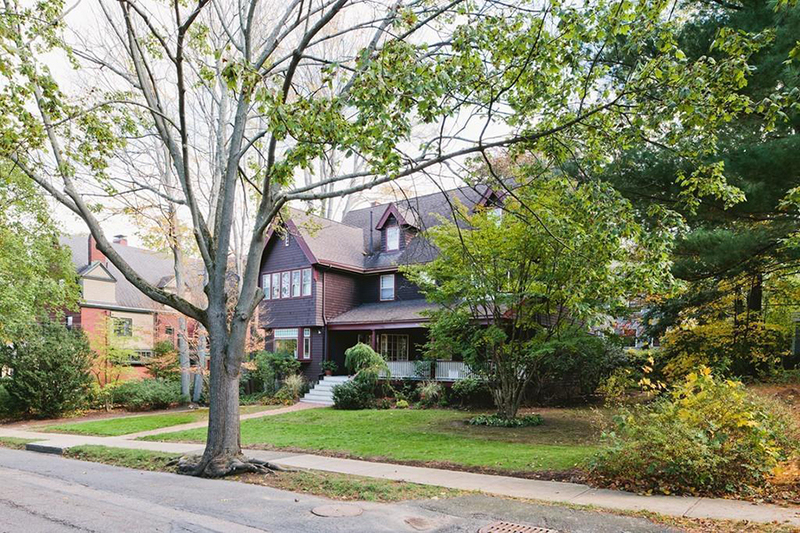 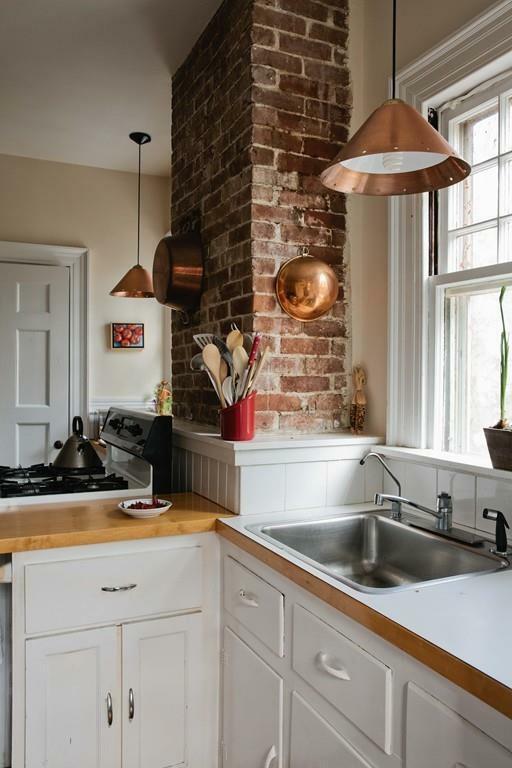 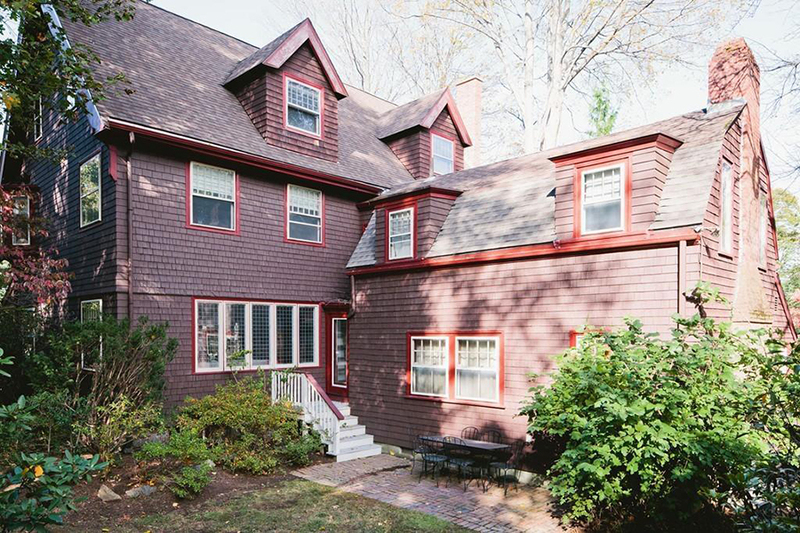 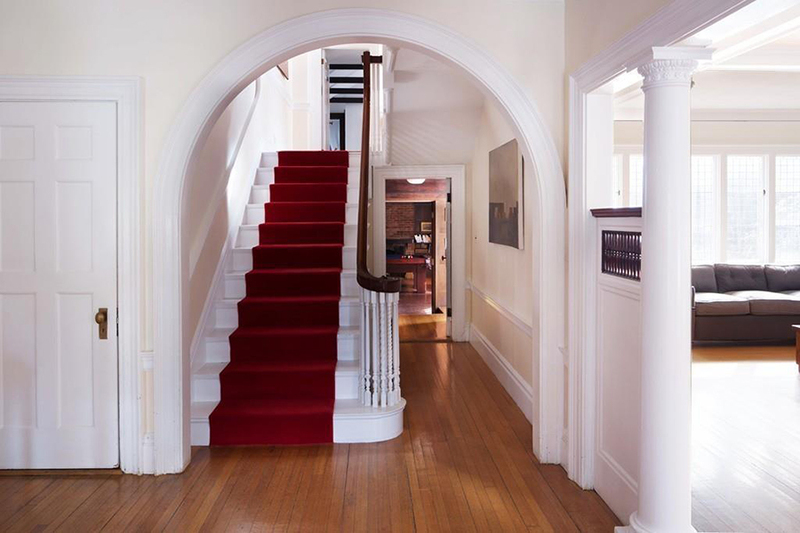 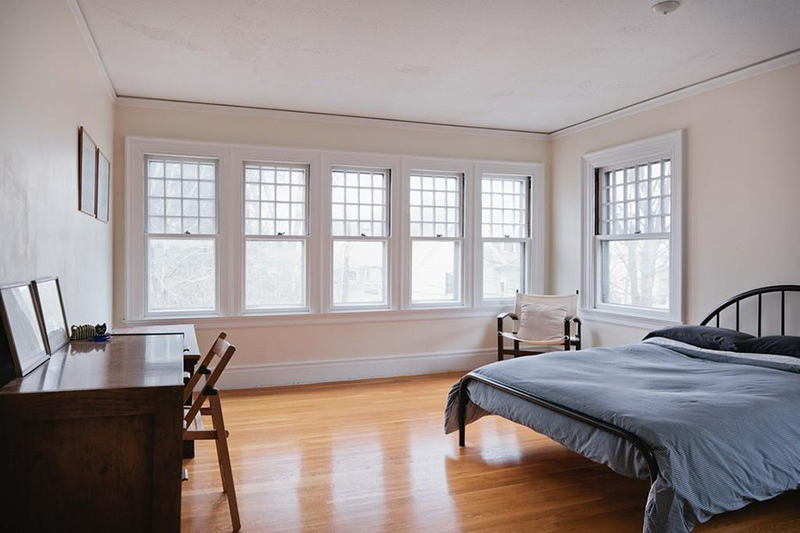 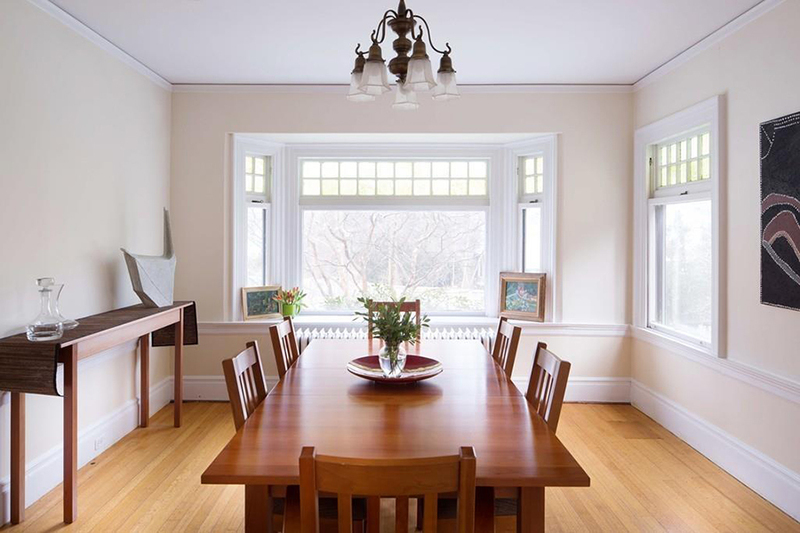 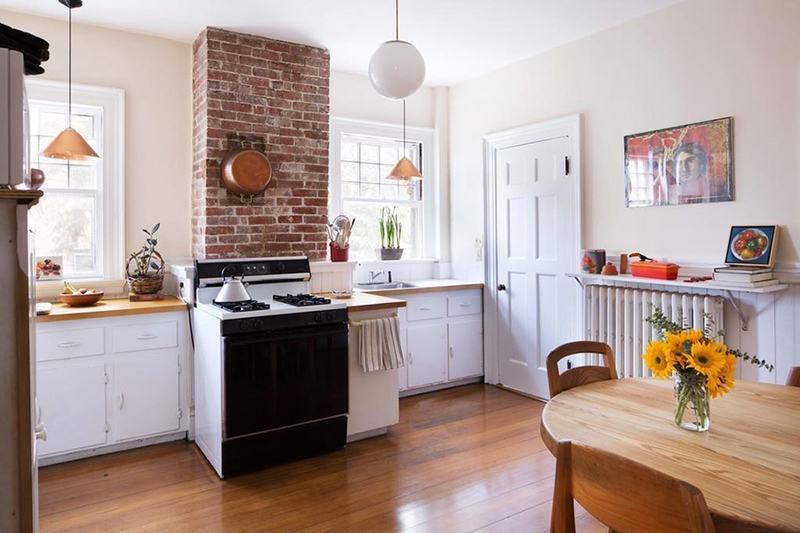 Situated in Brookline’s historical Pill Hill neighborhood—named because of the high volume of medical professionals who once lived in the tony highlands—the home is for sale for the first time in almost two decades. 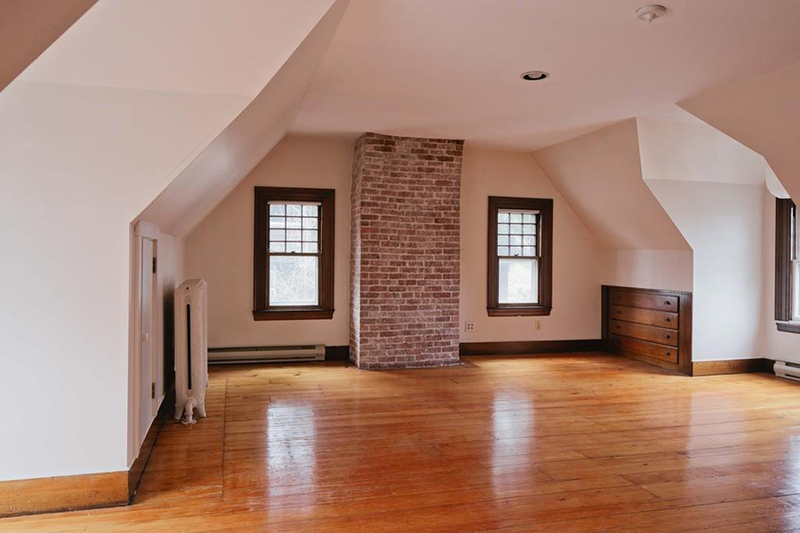 It was built in 1890 by Brookline architect Arthur Bowditch, who also designed Boston’s Paramount Theater. 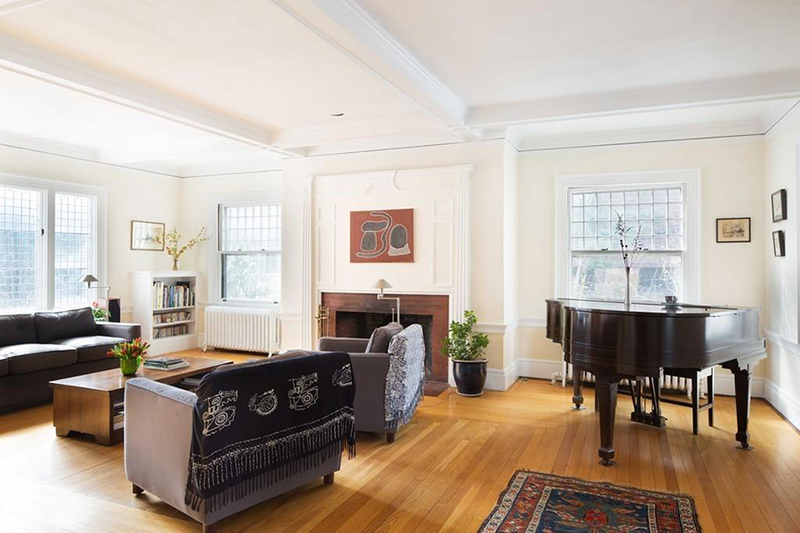 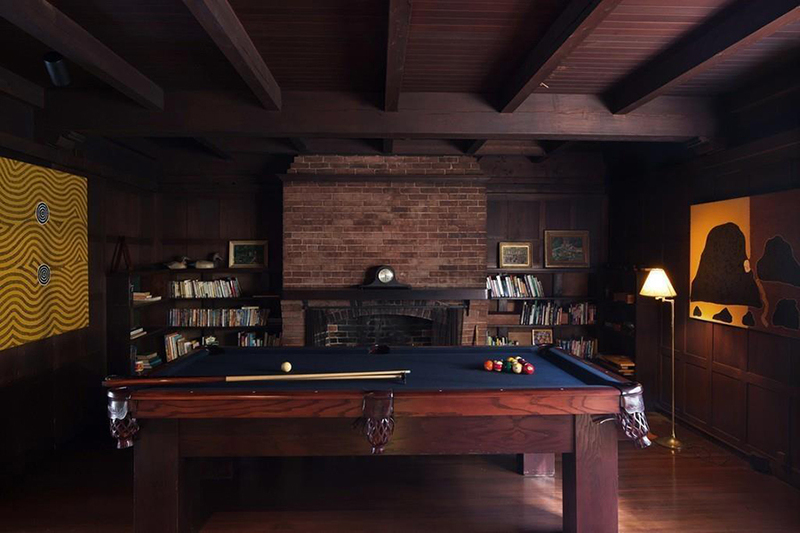 His six-bedroom residence features a grand foyer, several fireplaces, a formal dining room with an attached butler’s pantry, and a stately wood-paneled living room. 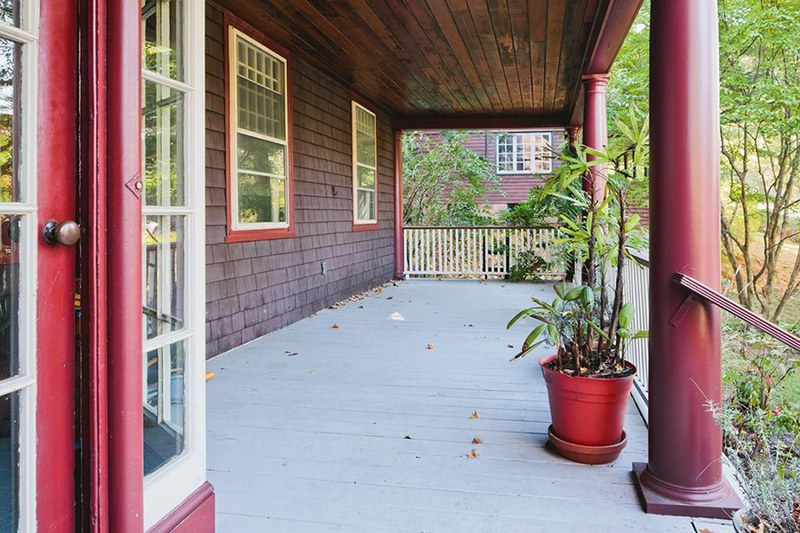 The home offers an easy commute into the city, too—it’s about a 10-minute walk to both the Brookline Village and Riverway T stops. 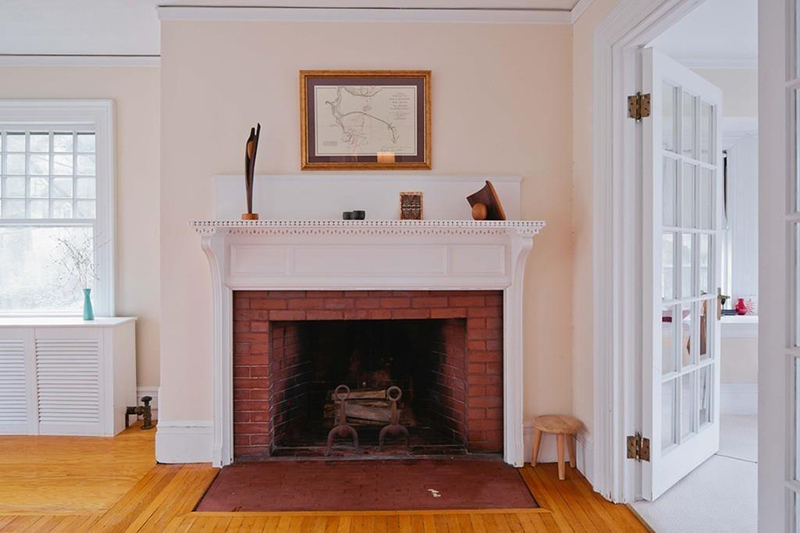 For information, contact Hilary Maddox, Compass, compass.com.